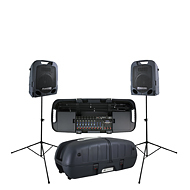 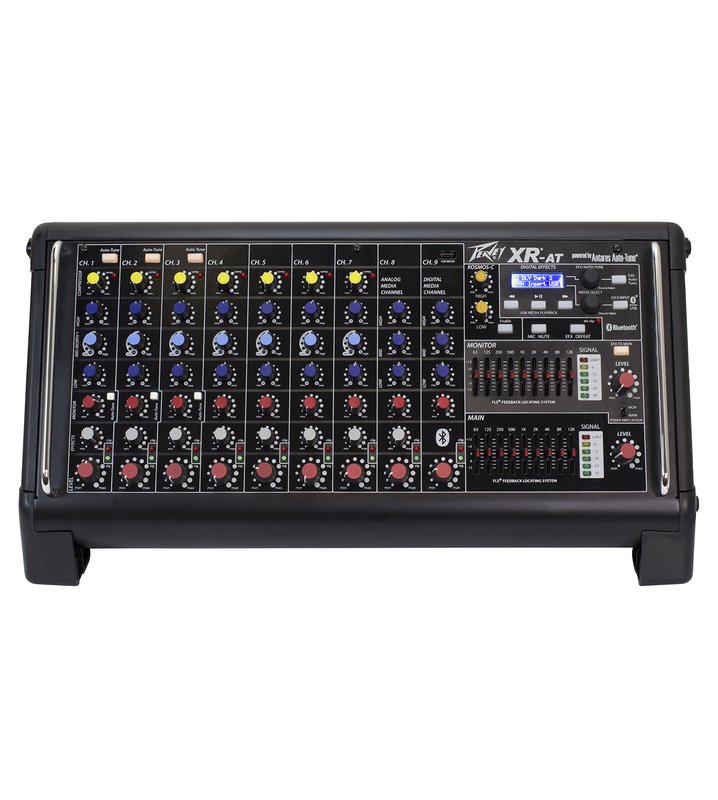 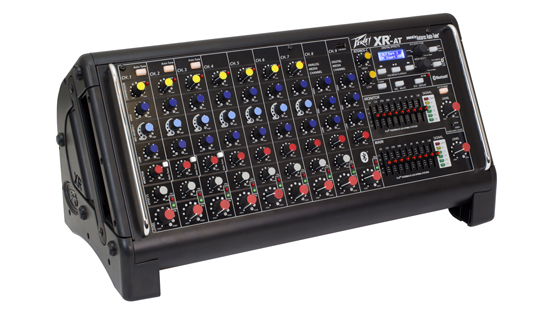 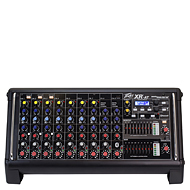 The XR-AT powered mixer incorporates a 9-channel mixer and 1,000 Watts of power (1,500 Watts peak) into a unique, portable design. 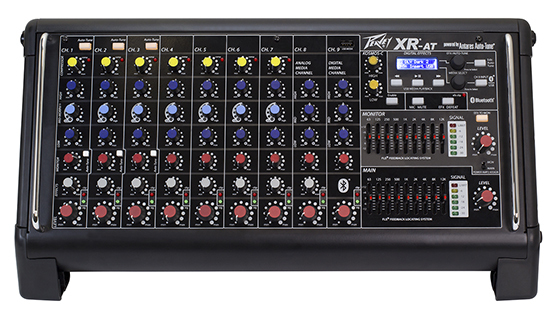 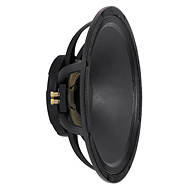 Plus, for the first time ever, the mixer includes the world famous Antares® Auto-Tune® pitch correction technology. 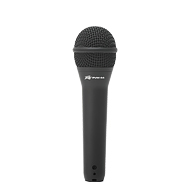 This technology can literally help anyone sing in key and is used on professional recordings and live performances throughout the world. 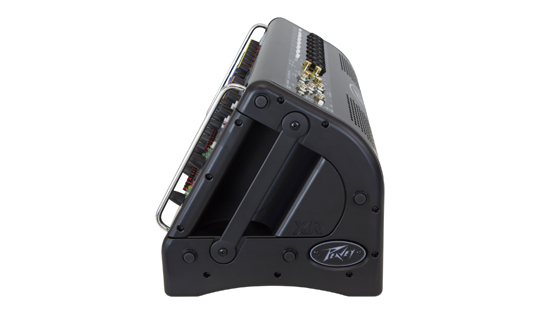 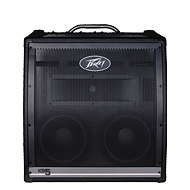 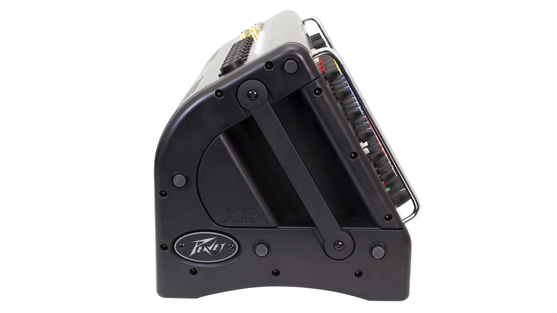 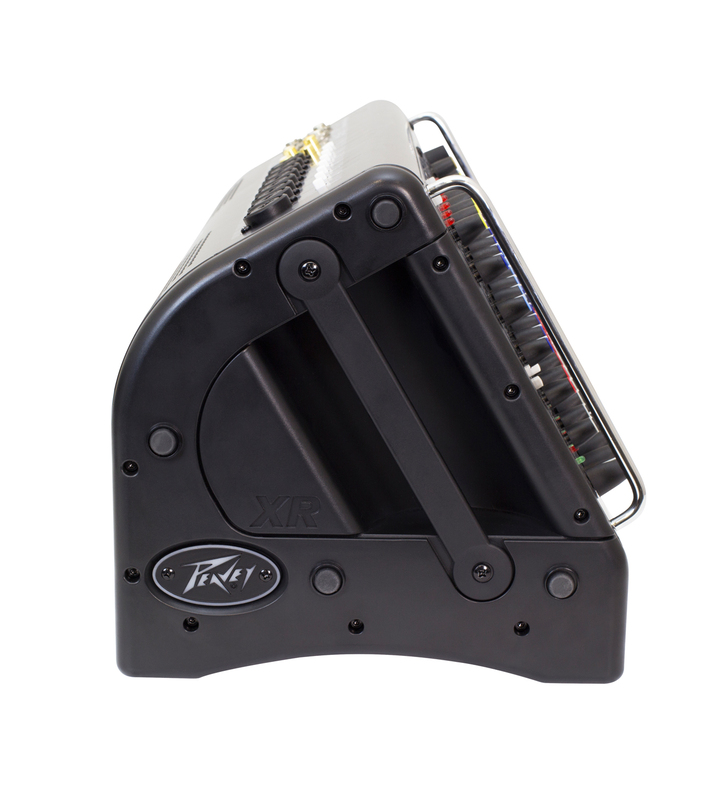 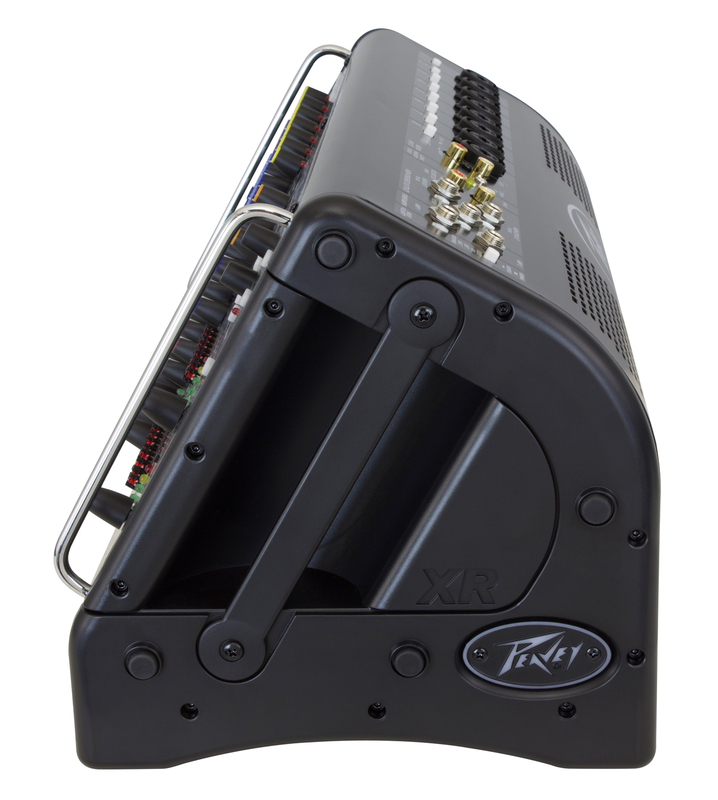 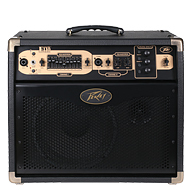 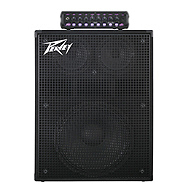 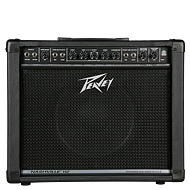 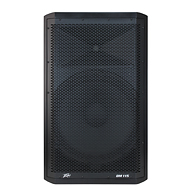 Ideal for use in small to medium sized venues, the feature-packed XR-AT comes equipped with on-board digital effects and cutting-edge features that are only available from Peavey such as MidMorph® and FLS®-Peavey's exclusive Feedback Locating System®. 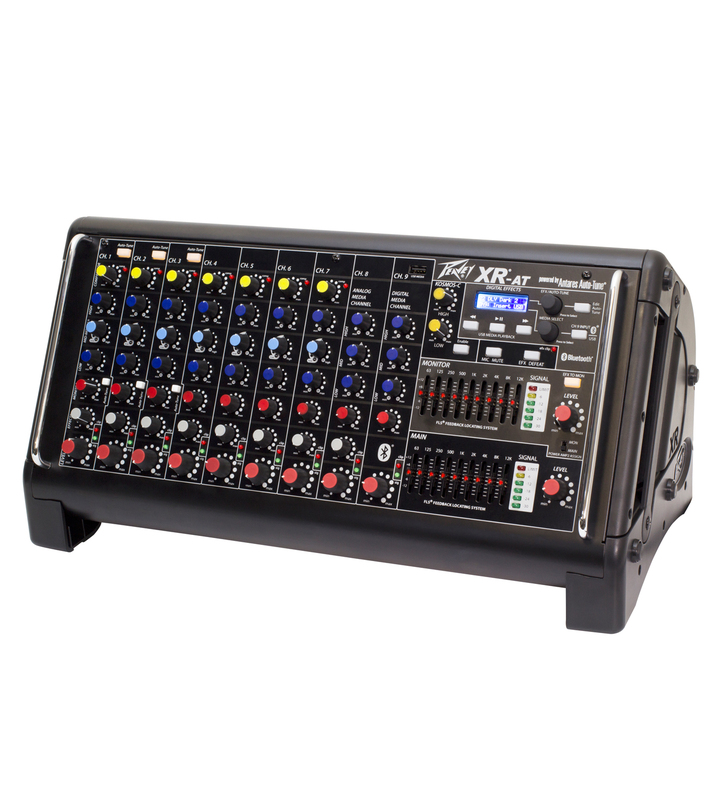 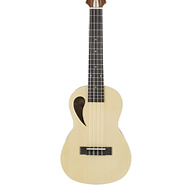 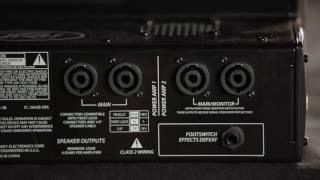 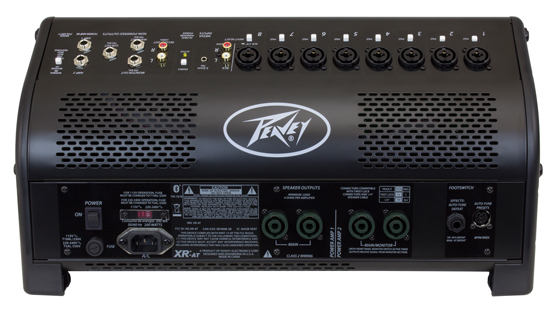 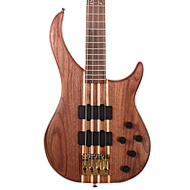 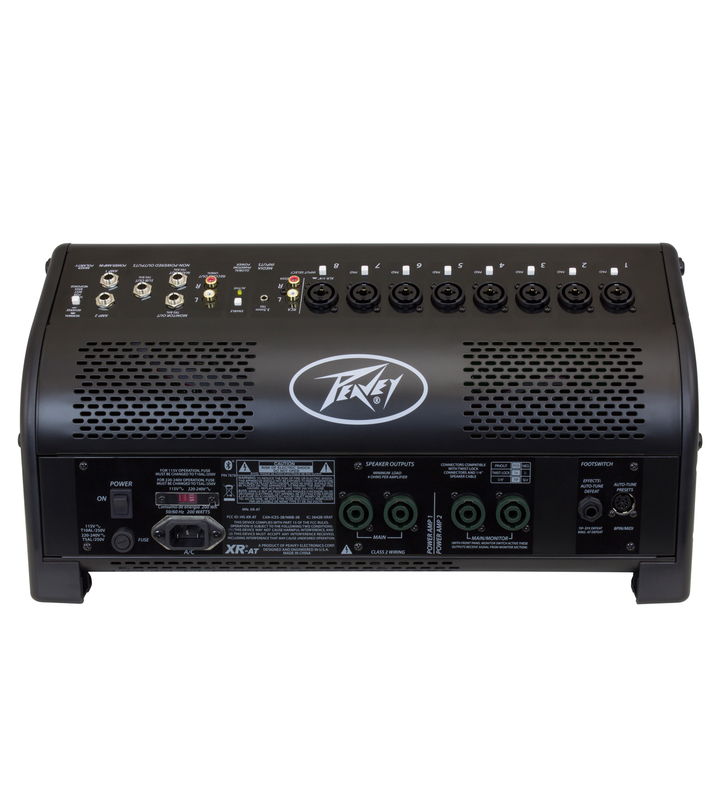 Additionally, the mixer includes the Peavey exclusive KOSMOS® bass enhancement that adds low-end response and increases high-end clarity.The XR-AT also features Bluetooth® wireless connectivity for audio playback from any Bluetooth- equipped smart device or USB "jump drive." 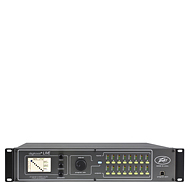 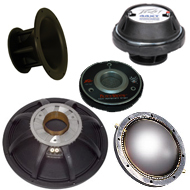 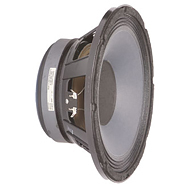 Other features include an assignable Main/Main or Main/Monitor power amplifier with four twist-lock combination outputs. 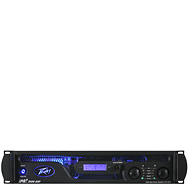 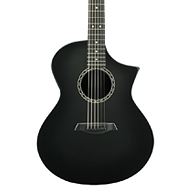 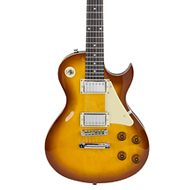 Plus, the on-board LCD conveniently displays the mp3 file name, play information, setup information for the Auto-Tune feature, and selected effects. 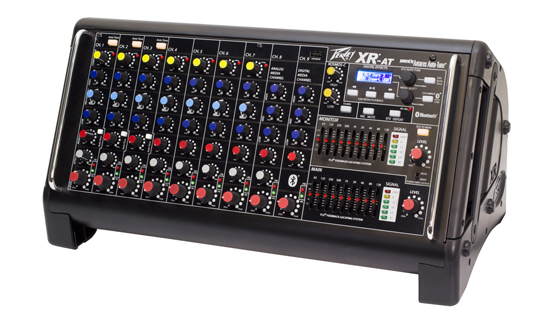 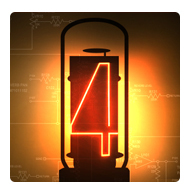 Seven channels of compression allow users to dial in the perfect level regardless of the source, making the XR-AT highly adaptable in any live setting. 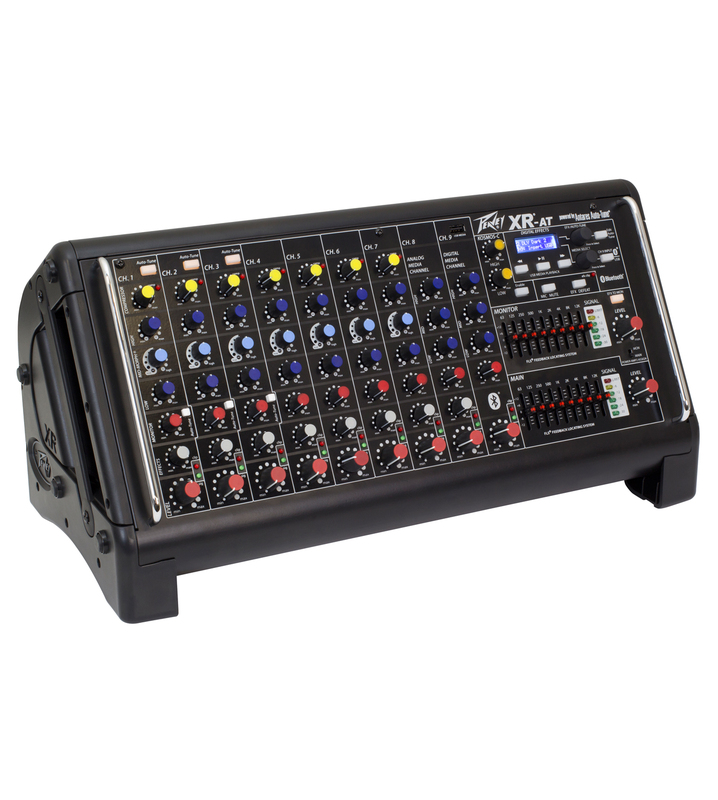 Dual nine-band graphic EQs with FLS, monitor send and selectable EQ round out the features on this game-changing sound reinforcement solution.